Evergreen is one of the best little mountain town. 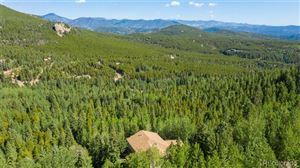 If you are looking for a short commute to Denver and the mountains for some skiing then Evergreen is the place for you. With great schools and a fantastic community involvement there is no place like it!